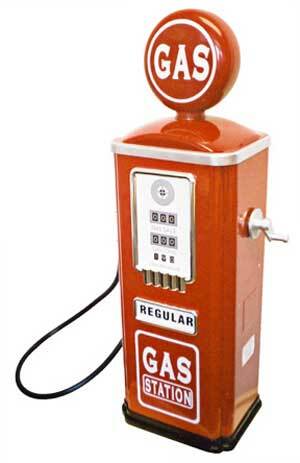 Most Americans are aware that gas prices are on the rise yet again. With prices expected to climb dangerously near five dollars per gallon this summer, politicians are making promises to drastically decrease the cost of gasoline. Newt Gingrich, a potential Republican presidential candidate, has made an astounding promise to get the price of a gallon of gas back down to just $2.50 for the first time in years. Gingrich says that he has put together a program to drop gas prices permanently and end reliance on Saudi Arabian oil. The problem with such promises is that the changing of gas prices is a slow process. The promise might sound attractive to voters. However, the likelihood of the prices dropping are very low as gas prices are predicated on a global market. Gingrich’s plan to lower the prices is complicated and would require a lot of work in order to actually end the reliance on foreign oil. The promises seem to be much more of a political ploy than anything that could realistically be achieved. Whether or not it will help Gingrich to get nominated by the Republican Party is difficult to say, but many are predicting it would not.